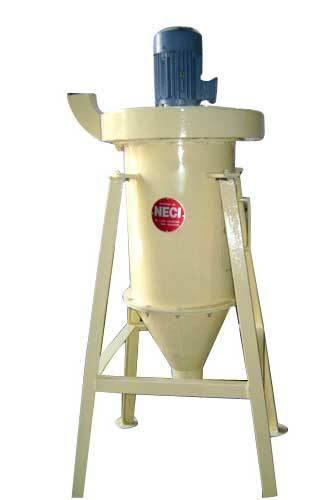 We bring forth a wide range of Industrial Dust Collectors widely acclaimed in the worldwide market for its high performance and unique designs. 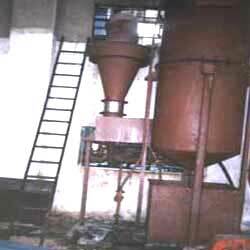 We manufacture Industrial Dust Collectors using high quality raw material and extensive survey is conducted to make our products suit the demands of our customers. 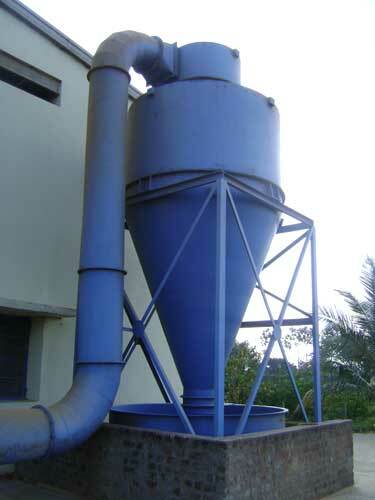 Our range of Industrial Dust Collectors includes Cyclone Dust Collector, Multiclone Dust Collector, Saw Dust Collector and Sugar Dust Collector. The unique range of Cyclone Dust Collector which we offer is made of superior quality raw material. 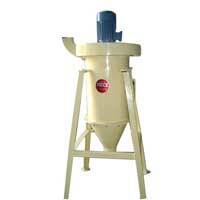 It is manufactured keeping in mind the requirements of our customers. Our range is highly acclaimed for its untouched attributes. We offer a wide range of Multiclone Dust Collector which is uniquely designed considering the nature of dust and loading of a particular material. 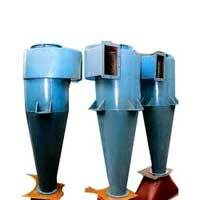 Our Multiclone Dust Collector is manufactured using best quality components and is available in latest modern designs. We bring forth a range of Saw Dust Collectors which is appreciated for its high-efficiency, robust construction and premium quality. We offer Saw Dust Collectors, which are available along with wood working as well as other machines for catching saw dust, shavings, granular material and chips from the operating area. 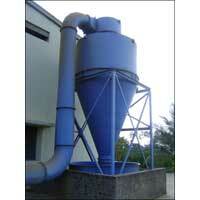 Our range of Sugar Dust Collectors is manufactured to suit the existing drier house. It also prevents air pollution and keeps the environment around healthy and clean. The range is offered at market leading prices and delivered within the stipulated time-frame.